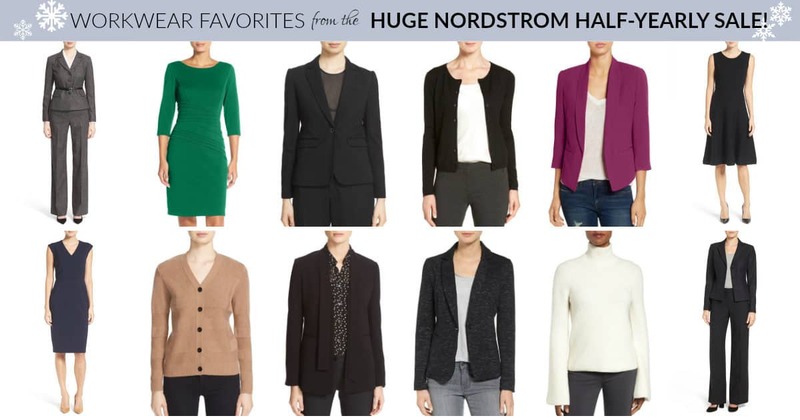 2018 Update: Gearing up for the Nordstrom Half-Yearly Sale? 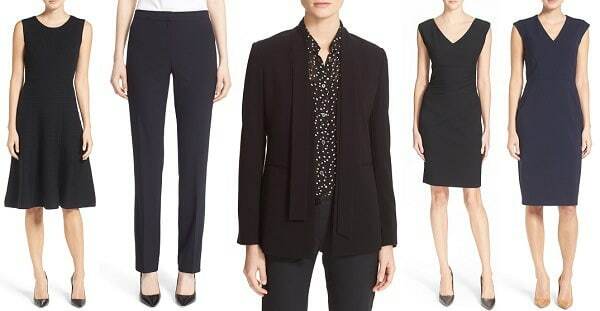 Keep an eye on this page to see our top picks when it starts — and sign up for our newsletter to get our workwear picks by email when the sale starts! 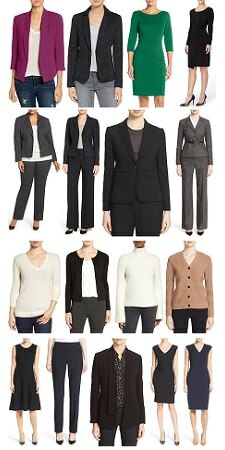 The below content concerns the 2017 Nordstrom Half-Yearly Sale. 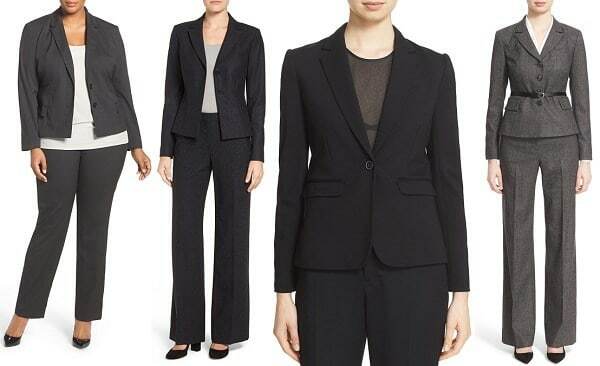 « 20 After Christmas Sales of Note — for Workwear & Beyond! I am workeing all week! FOOEY b/c I would like to go shoppeing! DOUBEL FOOEY!